We have a limited quantity of refurbished, certified product. These items were purchased and returned to us. 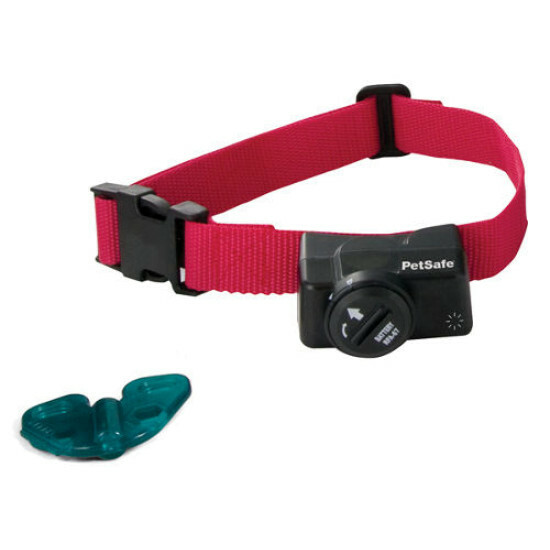 Some may have cosmetic blemishes - all product has been tested and certified by PetSafe®. The system carries a 90-day warranty. 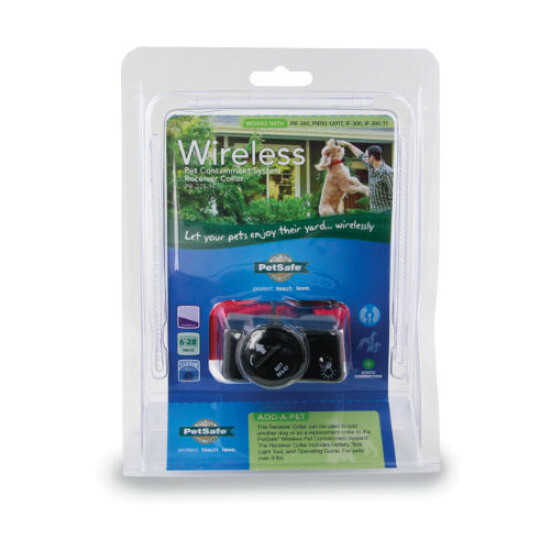 Compatible with PetSafe Wireless Pet Containment System (PIF-300 system, IF-100 transmitter) and Stay+Play Wireless Fence® (PIF00-12917).